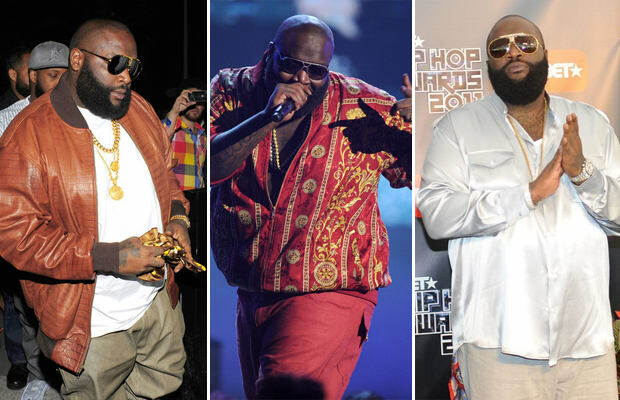 Rick Ross is simply one of the illest dudes in the game. His style screams Miami Drug Lord with Versace prints, silky shirts, and what looks like a whole swamp&apos;s worth of gators just to make that slick brown bomber jacket. B.M.F. has a new meaning: Blowing Money on Fashion.